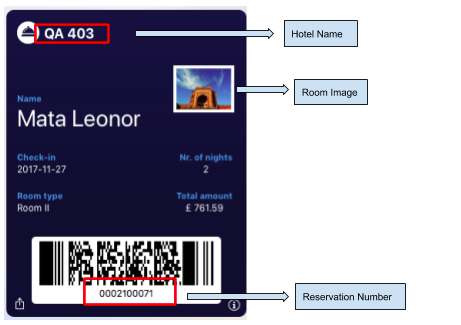 HOME > RESERVATIONS AREA > How can my guests consult check-in data through the Apple Wallet? Now we have integration with Apple Wallet. 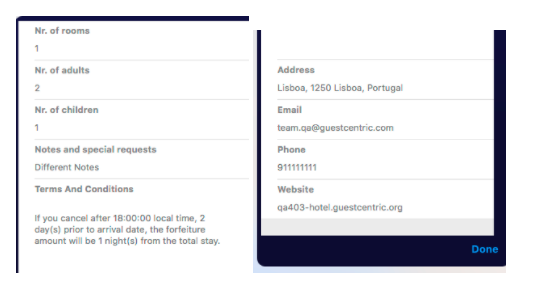 This way, guests can save reservations pass on their iPhones/tablets and easily access to the check-in info. STEP 1: You just have to open the reservation email and, on the footer, click in the Apple Wallet icon. STEP 2: Add the Pass to the Wallet app. The procedure will be complete and the guest will have access to the reservation's information. This feature is only available for IOS.